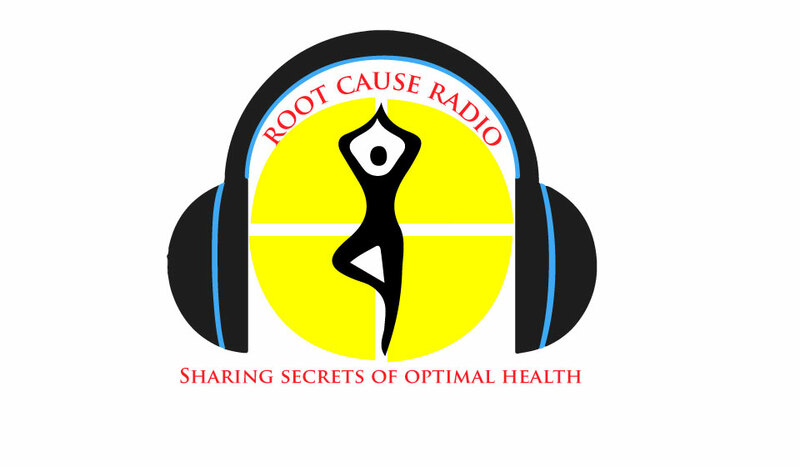 While only a symptometrist can remove the cellular blockages that cause and prolong disease, anyone can take advantage of the simple, easy-to-use health tips offered in our podcasts. The interviews below feature the founder of Symptometry, the Director of Administration at the American School of Symptometry, and our licensed symptometrists covering a variety of topics including: autism, diabetes, high risk pregnancies, prostrate health and more. Download the audio for a health challenge that affects someone you love, then put optimal health within your reach. All podcasts are offered free-of-charge per Root Cause Radio. We are live every Wednesday and would love to hear from you! Join us, 8p ET Wednesday: call 347-850-8486 or click here. Is there hope for someone who knows they are sick, but has gotten no relief from medical doctors, homeopaths, and natural healers? Yes, there is! Whether your interest in women’s health revolves around fertility and pregnancy management or removing tumors, fibroids, fatigue, heavy menses and other common female afflictions, Symptometry is your one-stop-shop. Click the highlighted links above to download testimonies, dietary tips, and the simple-but-true science of optimal health for women. Men’s health is critically important at every stage of life. Learn how to prevent and resolve: low testosterone, prostate health, erectile dysfunction, hair loss worries and more.Download the Original Native Radio episode Symptometry dedicated to men’s health. Then, take advantage of your free health consultation. 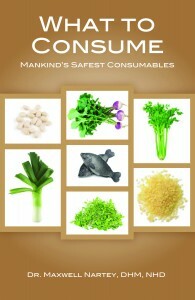 Proper cell nourishment leads to both the prevention and elimination of disease. Click here to learn how to remove toxins and filth from your blood both naturally and scientifically.Click here to take advantage of the therapeutic power of ginger for optimal health. Apply the dietary tips, then take advantage of your free health consultation or use Symptometry’s cookbook to maximize the delicious joy of eating scientifically.